A good laptop is the one that comes packed with the latest features, delivers fast performance and, above all goes easy on your pocket. No doubt, the best ones out there don’t come cheap. You got to spend a few extra bucks if you want a laptop with a little bit of everything (in fact a whole lot of everything). However, if you plan to opt for the HP Pavilion 15 R036TU, you might end up saving that extra cash. But, before you do that, let’s have a close look at what the laptop has to offer. All of that at the best price of Rs. 27,550. Of course, the HP R036TU may not to be the cheapest laptop available in the market now, but with all of those fabulous features onboard, no wonder, it is indeed a good deal. With that being said, should you good ahead and click the buy button? A close examination might have the answer. The R036TU features an impressive 15.6-inch HD BrighView LED backlit display with a 1366 x 768 pixel resolution. So, if you are a gamer-on-the-go, you might probably want to give it a look. The notebook comes preloaded with the 64 bit version of the Microsoft Windows 8.1 OS. With 500GB of hard drive space available, you will not run out of storage space anytime soon. A powerful 2.16 GHz quad-core processor ensures a faster speed and can be further clocked up to 2.58 GHz. Teaming up with the processor is a 4 GB RAM. The high capacity RAM makes multi-tasking easy and allows you to switch between the applications with ease. Moreover, the notebook also comes with a built in Intel HD graphics processor. This is a great feature to take note of especially for the ardent gaming lovers. The HD graphics make the gaming experience more fun and enriching. So if you love to play FIFA 15, the laptop will give the experience like playing on the actual field. If you have made your mind to buy the HP Pavilion 15R036TU but are unsure about how to go about it, the best thing you can do is order your laptop online. This would not only help you get the laptop at a lower price but also you would be able to know exactly its features and specifications. Shopclues is presently offering the best deal on the R036TU at Rs. 27,550. The notebook is also currently available on Snapdeal with a price tag of Rs. 28,000. 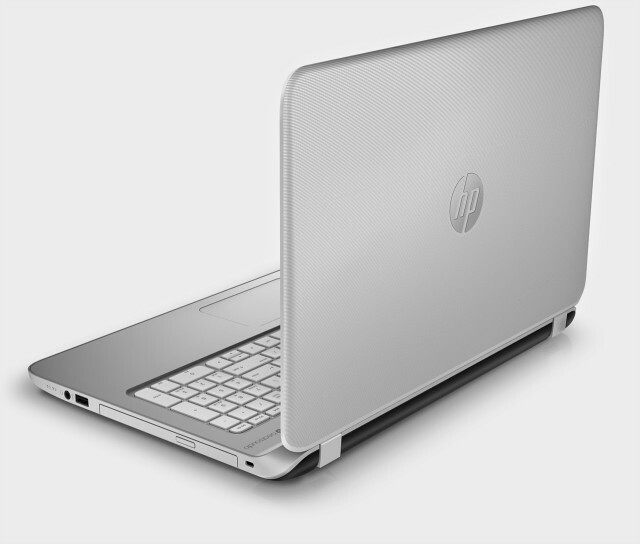 Check out the latest deals on all the HP notebooks at the various online comparison site. Also, don’t forget to set price alerts in case you feel that the current price is a bit too high. By doing so, you receive an email notification once the price of the selected gadget drops down to your target price.